Go where the wind takes you with the Navihawk A-T. With atomic clock synchronization for superior accuracy, this perpetual calendar chronograph receives radio signals both automatically and on-demand in North America, the United Kingdom, Europe, China, and Japan. 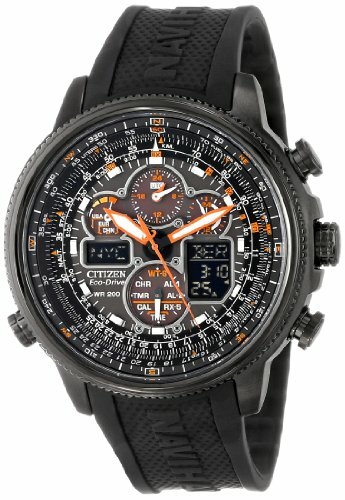 The Navihawk A-T ensures that you are always on time, no matter where your journey takes you. Store: del31 Condition: Blemish Price: $250.00 Total Price: $250.00 Buy It from del31 No returns. 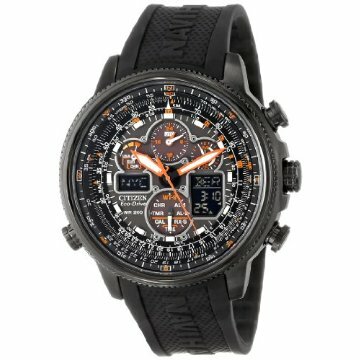 Store: TimelessWatchStore Condition: Brand New Price: $314.00 Total Price: $314.00 Buy It from TimelessWatchStore No returns. Store: 1_WrightBuy Condition: Brand New Price: $284.95 Total Price: $284.95 Buy It from 1_WrightBuy No returns. Last updated: April 20, 2019 at 21:27 EST. Pricing information is provided by the listed merchants. GoSale.com is not responsible for the accuracy of pricing information, product information or the images provided. Product prices and availability is subject to change. Any price and availability information displayed on amazon.com or other merchants at the time of purchase will apply to the purchase of the product. As always, be sure to visit the merchant's site to review and verify product information, price, and shipping costs. GoSale.com is not responsible for the content and opinions contained in customer submitted reviews.